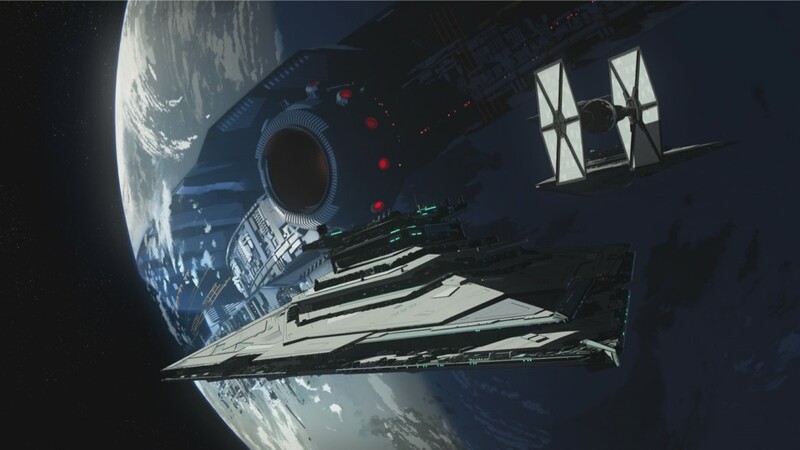 Disney and Lucasfilm just announced some awesome news for fans of Star Wars Resistance. The show has been picked up for a second season, and it will debut during the Fall of 2019. This is great news for the series, because as we’ve talked on the podcast, it’s a solid animated series telling great narratives for the new trilogy that helps to flesh out a few movie characters, while also providing brand new characters to enjoy in animated form. Now we know their stories will continue, and we will get even more insights into the First Order’s rise and how the Resistance tried to keep them in check. On the heels of the show being picked up for a second season, Disney also released a trailer for the return of the show from its mid-season break. Let me tell you something, this trailer is freaking intense, as it shows how the First Order will slowly try to take over the Colosuss, as well as how Kaz and Poe began to realize that they were building a war machine that included a new super-weapon. I actually got chills from watching it, because it looks like the back half of this first season is going to shift fully into the FO/Resistance narrative, over setting up the new characters. The show returns to the Disney Channel this Sunday evening at 10PM EST, so stay tuned for our Easter Egg breakdown, and our video recap and review once it airs.